It’s the simple and convenient way to prepay for required services, so you’ll know that critical maintenance needs are taken care of right from the start. Plus, purchasing a Mercedes-Benz Star Service Pre-Paid Maintenance plan does not confine you to only one dealership for your service needs. The plan follows you, so if you require service when you´re on the road or if you relocate your plan will be honored at any authorized participating Mercedes-Benz dealer. For all Mercedes-Benz vehicles we recommend using an authorized Mercedes-Benz Dealer for your service needs. At a Mercedes-Benz Dealership you will get the most up-to-date expertise on the components that keep you safe on the road, like the braking and electrical systems, fluid levels, right down to the condition of your tires which are your connections to the road. By pre-paying for maintenance at our Alexandria service center you ensure you’ll always get genuine Mercedes-Benz parts and quality service.. Protect your investment with Mercedes-Benz Star Service Pre-Paid Maintenance starting at just $785 for 2 years or 20,000 miles, whichever comes first. By purchasing a Mercedes-Benz Star Service Pre-Paid Maintenance plan when you purchase your vehicle, you can build the cost into your monthly payment – giving you a lot more convenience for as little as $10/month. Or you can choose to prepay upfront or in monthly installments. The plan may be purchased at any time prior to your first service visit or 10,000 miles, whichever comes first. There are several plan options to choose from designed to fit your specific model and individual driving needs; 2, 3, 4 or 5 year terms, or up to 50,000 total vehicle miles. If your vehicle is not eligible for the Mercedes-Benz Star Service Prepaid Maintenance ask for the Mercedes-Benz Pre-Owned Prepaid Maintenance and receive the same benefits. The basic requirements are your vehicle is a model year 2009 or newer and that it has less than 80,000 miles. ( No residualization applies). 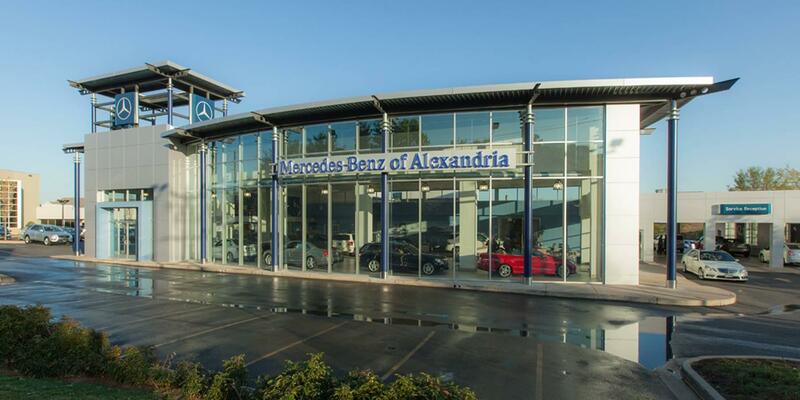 To learn more about our pre-paid maintenance plan, or to get the ball rolling before your eligibility window closes, don’t hesitate to contact Mercedes-Benz of Alexandria by calling (703) 341-2100 today! *For details, exclusions and limitations on Mercedes-Benz Star Service Prepaid Maintenance, contact your dealer, visit www.mbusa.com/maintenance , or call 1-800-FOR-MERCEDES.